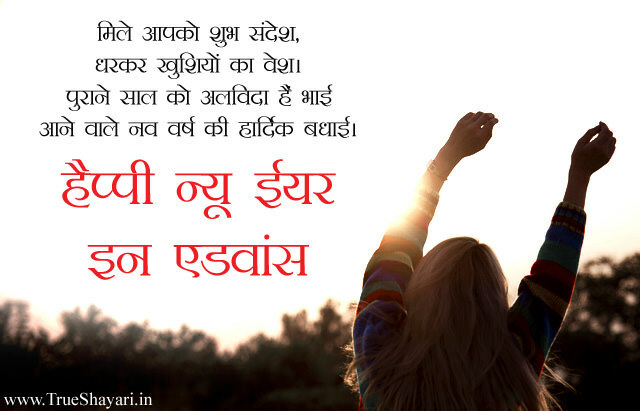 Superb collection of Happy New Year Shayari in Hindi. 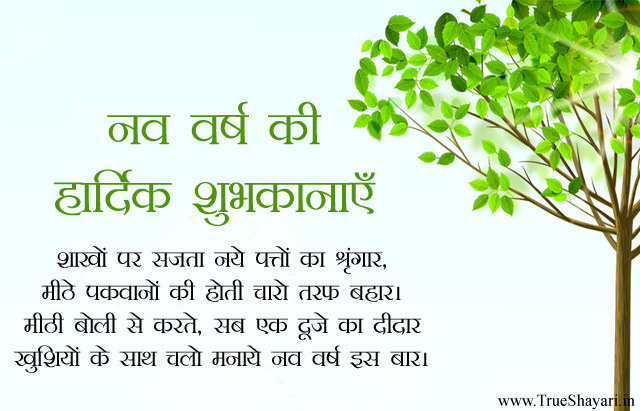 Happy New Year Sms in Hindi. 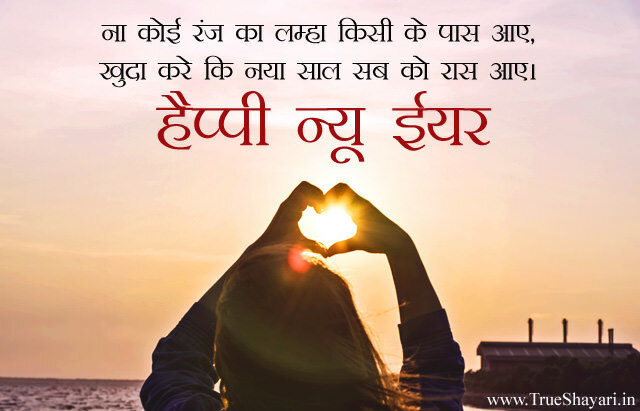 Happy New Year 2020 Shayari, Latest touching new year messages text, Happy New Year Wishes in Hindi, Happy New Year Quotes in Hindi, New Year Funny SMS 2020, sad, naya saal love sms, short New Year poems Hindi Language, Hindi Font New Year 2020 Shayri. 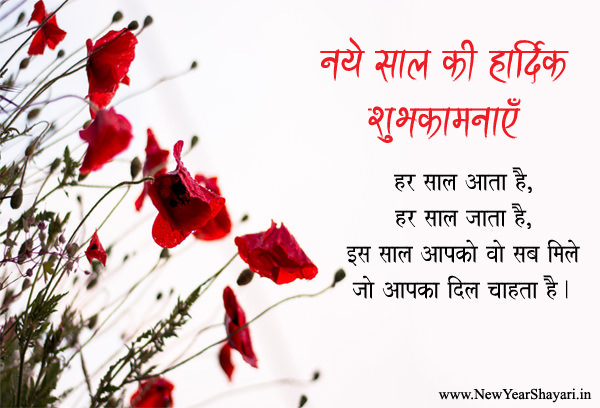 These all are selected Shayaris on New Year 2020 and alvida 2019. 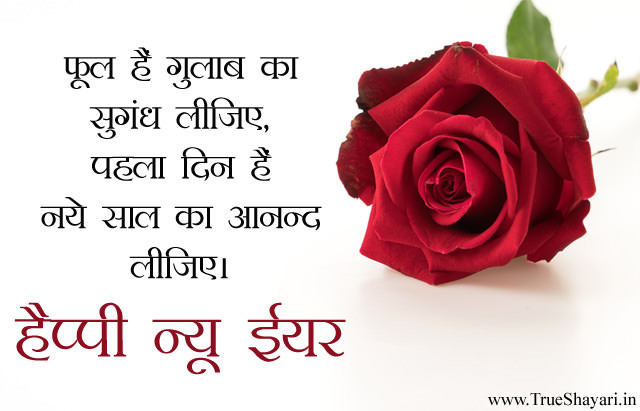 You must read it and share it with your friends and family. 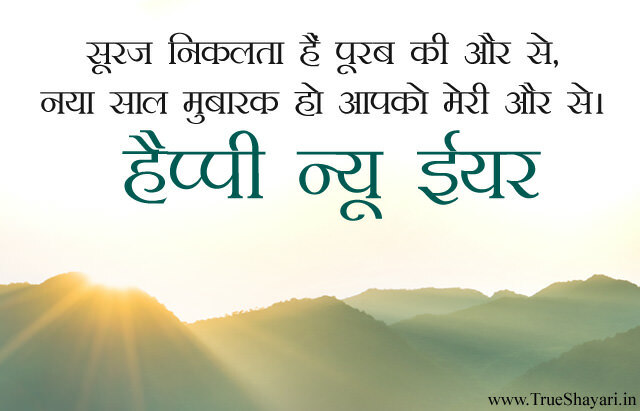 सोच रहे हो कि आज क्युं Wish कर रहा हूँ? Majhab k naam pe kyu danga-fasaad ?